Come celebrate the triumphs and accomplishments of the Community of Inclusive Scholar students who will be graduating from this initiative and continuing on to continuing education or employment opportunities. All new and returning CIS students must attend an orientation session from August 26-29. Find your orientation details. 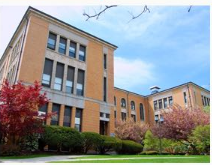 The Community of Inclusive Scholars Program at Salem State University is a MAICEI Program; Massachusetts Inclusive Concurrent Enrollment Initiative. Opening its doors in the Spring of 2017, the Community of Inclusive Scholars Program offers a “college experience” to high school students with Intellectual Disabilities or Autism Spectrum Disorders from partnering school districts. MAICEI students are 18–22 years old, are unable to pass the MCAS exams or have passed MCAS but still qualify for special education services, are currently on an IEP, and are enrolled in a partnership district. 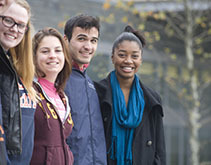 The Community of Inclusive Scholar students participate in two college courses, in both the fall and spring semester. In addition, Inclusive Scholars students will also participate in at least one identified activity or club, internship opportunities either on campus or through their school district, participate in the Gassett Fitness Center, peer tutoring, and the writing center. 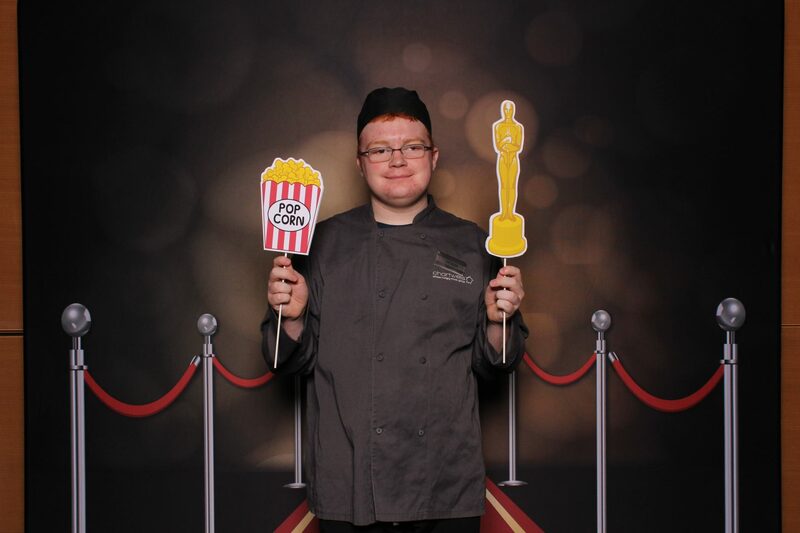 The ultimate goal of the Community of Inclusive Scholars Program is to prepare students for paid employment through the promotion of self-determination, self-advocacy, increased independence, and improvement of social skills. Applications for the Community of Inclusive Scholars are due no later than June 1 for fall 2019 enrollment. All referrals must come from school districts. For more information please contact a CIS staff member. Applications are submitted jointly by the student and partnership district, and reviewed by the Community of Inclusive Scholars Committee for enrollment. Upon submission of the application, the district will schedule a team meeting with the prospective candidate, their family and team members. 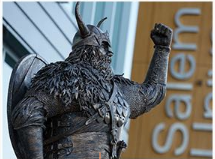 Prospective candidates and their families will participate in a visit to Salem State University to include attendance in a Salem State undergraduate course. During the visit, a personal interview will be held by the Community of Inclusive Scholars Committee with the prospective student and their family. Ideal participants will have a strong desire to go to college to learn skills that will enable them to live more independently. Participants will be considered fully matriculated students, gaining access to all extracurricular activities and academic supports. 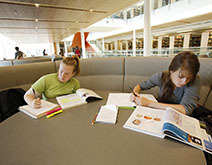 Many parents have a desire to see their student participate in a higher education program. The Community for Inclusive Scholars Program supports parents during the transition from high school to post-secondary programming.